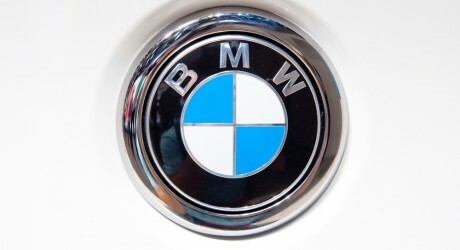 BMW AG (Xetra: BMW), a Germany-based automaker, is launching its X4 concept vehicle at the 2013 Shanghai Motor Show. The vehicle is designed to preview the new production model that will be built in Spartanburg, South Carolina. The model features an exterior in Long Beach Blue, an aggressive front fascia with a prominent kidney grille, large air intakes and LED headlights, a sculpted hood, curved character lines, plastic body cladding, dual exhaust system and a distinctive rear bumper with integrated underbody protection. The production version will be available with a choice of a TwinPower Turbo 2.0-litre four-cylinder engine with 240 bhp and 260lb-ft of torque, and a TwinPower Turbo 3.0-litre inline-six engine with 300 bhp and 300lb-ft of torque.